Grothe Round Door Bell Push Button Sleeve Msvn protact 370, Nickel, 1522155. Grothe Bell Push Illuminated Round Button Sleeve Aluminium EV1 protact 101 LED, Red, 1522186. GrotheDoorbell buttons Black5 - 24 V. Grothe Set 1122/31- Intercom. Grothe CCTV Video Kit SET PV01-2. Grothe Round Door Bell Push Button Sleeve Brass Gold Plated protact 340 Go, 1522154. Grothe PROTACT410AL Bell Push. 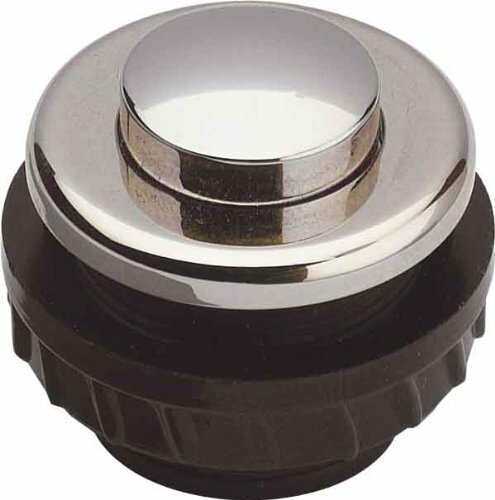 Grothe Round Door Bell Push Button, Sleeve 1522000 protact 150 VA Stainless Steel. GrotheDoorbell buttonsProtact aluminium bell button Aluminium 5 - 24 V. GrotheDoorbell buttonsProtact silver plastic bell button White, Grey5 - 24 V. Grothe PROTACT380KS Bell Push. GrotheDoorbell buttonsProtact stainless steel doorbell button V2A Stainless steel5 - 24 V.